I could have looked this up years ago, but it was nice to see this video. I had always wanted to know what the deal was with the two guys. I thought it was cool that two fans ran on to the field to congratulate him. So cool. So awesome. 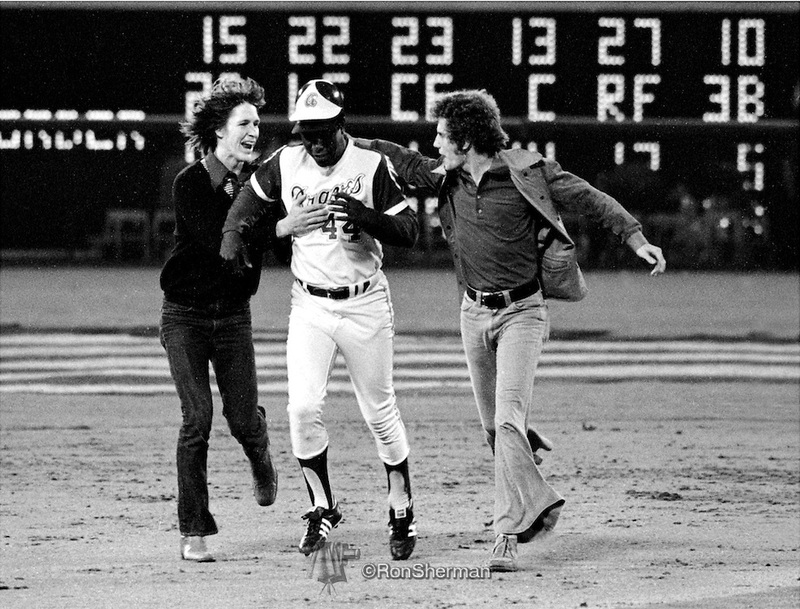 Something like this will never happen in baseball again. This entry was posted in Atlanta Braves, MLB and tagged Hank Aaron. Bookmark the permalink.